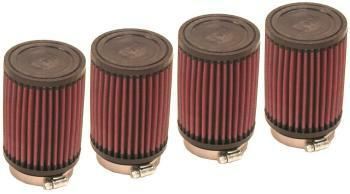 K&N Velocity Stack Filters are designed to fit with cut velocity stacks, or straight pieces of exhaust tubing. Rubber filter bases come with molded in velocity stack type radius and step, for smooth bore down from element to tube. 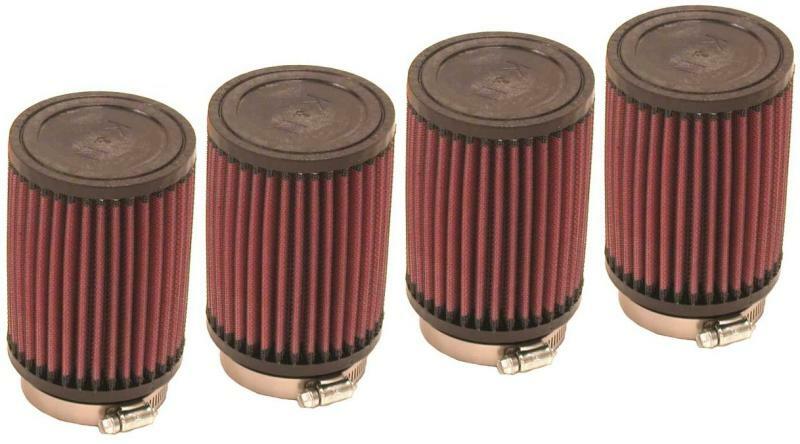 Each filter has a rubber or metal top with a stamped K&N logo.